India has a burgeoning number of smartphone users with more than 30 million smartphones sold in the last three months. Many companies have stressed on the importance of India as a market and often predicted that it might even outpace China in the longer run. As a result, we have seen India become a prime focus for major Chinese players over the last three to four years. Huawei is part of the clique that is trying to attract swarms of Indians to buy their products and has been using a two-brand strategy to ensure success. 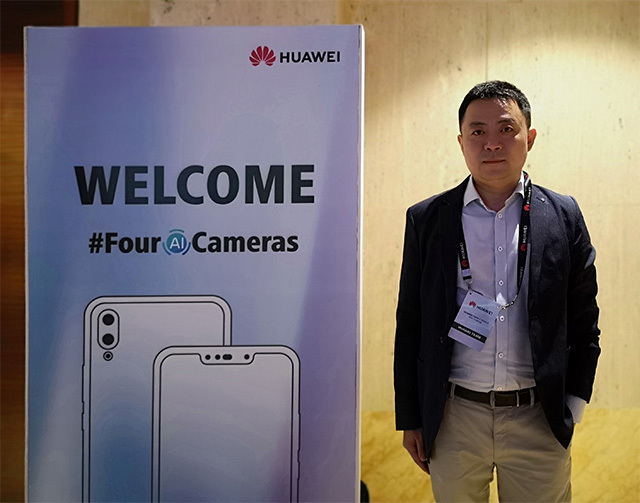 At the launch even of Huawei Nova 3, Allen Wang, Director of Product Centre, Huawei India, spoke to us about Huawei’s aspirations in India and the company’s vision of growth and expansion in India. Talking about the forked branding, Wang said that India is “big enough to have two brands” from the same company. He said he sees enormous opportunities for both – Huawei and Honor, adding that the two brands have different product languages, target users, and different positioning in the market. Wang also touched upon the fact that users are very much willing to pay a high price for products of good quality. This is also because, he acknowledges, the Indian economy has grown at a steady and sizeable rate in the past few years. He added that the company has managed to sell 6 million units of flagship P20 Pro globally in the last three months, with India being one of the key markets for the phone. Smartphones have become an inseparable part of our lives and Huawei is confident that the market is large enough to accommodate the two brands – even if their phones are getting more and more similar. The strategy has played well for Honor, which has been among the fastest growing brands in India. Honor has reached the fifth position in the Indian market in almost no time by flooding the market with a huge number of options, and we will have to see if a similar strategy will play well for Huawei.